March 2019: The political situation has improved steadily since last year throughout Nicaragua and to date there are no roadblocks or violence anywhere. 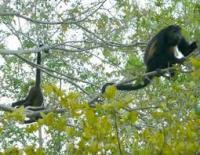 While Ometepe has remained calm and peaceful the economy has been severly affected. All businesses in the island are still open, waiting for people like you to come and enjoy this oasis of peace! 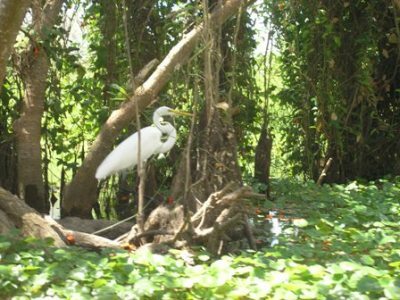 For the best experience of the Island, we recommend booking a three days stay in Ometepe and also a minimium of 2 nights while booking with us. 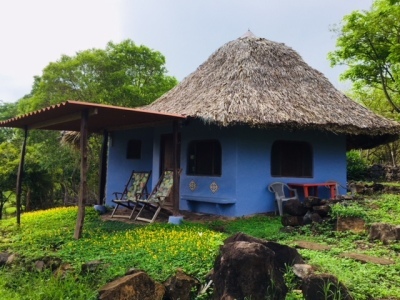 Finca del Sol is a small Eco-lodge on the flanks of Volcano Madaras within walking distance to the beach, restaurants and hiking trails. 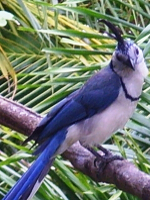 Over 2/3 of the property is made up of tropical dry forest where you will have the opportunity to see some amazing critters including howler monkeys, rabbits, frogs and many species of birds and butterflies. 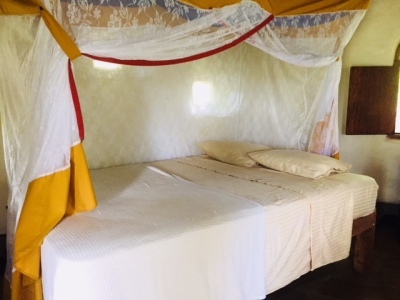 We have 3 individually decorated private bungalows and 1 guest room. 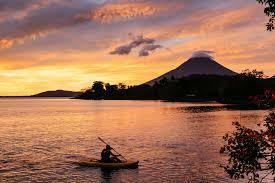 They are all comfortable,clean and boast amazing sunset views of Volcano Conception. 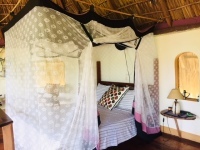 We offer a farm fresh breakfast including tropical fruits and bottomless coffee daily, complimentary WIFI in our communal areas (and the one guest room), unlimited complimentary filtered volcanic spring water and a tour and transport organization service. Upon arrival we will help you to create your personalized customized itinerary. 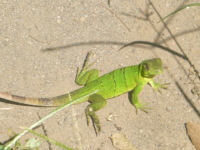 Finca del Sol prides itself on offering friendly and highly personalized service in a peaceful, relaxing environment. 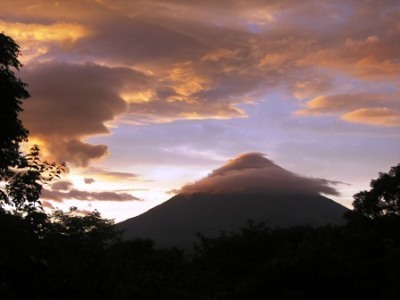 Ometepe Island is the largest volcanic island inside a fresh water lake in the world and formed by two volcanoes rising from Lake Nicaragua. 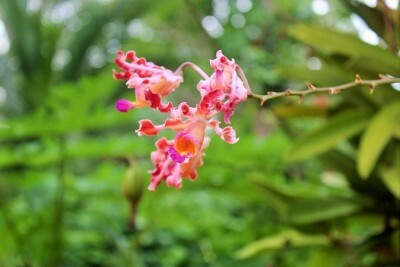 We are located in the village of Santa Cruz on the road to Balgue. Open since 2009 with over 400 reviews from our guests on tripadvisor. Visitors please note, the access to ATMs is limited on the island. 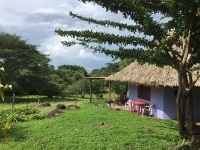 Most local restaurants, businesses, markets and lodging at Ometepe tend to prefer and accept cash as their payment method. Please ensure that you are able to withdraw cash in either USD or Cordobas (C$) when you arrive at Moyogalpa. There are three ATMs located all on the main road up from the port. One called Lafisse, the other located at the Mini Supermart and the third one called BAC which is across the street from the Mini Super Mart. Withdrawing sufficient cash to pay for your lodging, food and other expenses when you arrive will save you a few trips back and forth especially when you're further into to the island in areas like Santa Cruz and Alragracia. The setting is glorious with fabulous views and a lovely calm feel. 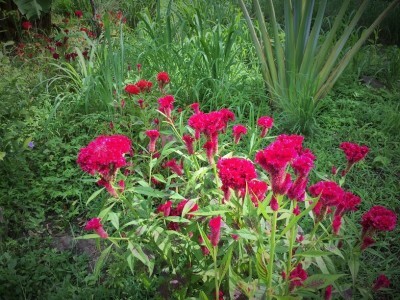 The array of wonderful butterflies flitting around the cleverly planted flowers in front of the cabins is very alluring. 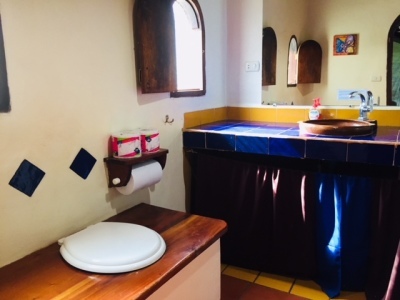 Extremely helpful with both practicalities (taxis etc) and also with ideas about good things to do (kayaking, horse riding, bird watching, hiking etc).We highly recommend staying here. Simple, serene bungalows on a quiet working farm…Perfect location, just steps from the water, with many interesting things to do nearby. Finca del Sol's location is ideal. Bungalows are simple, private, quiet and clean, immersed in nature and wildlife. Very eco. 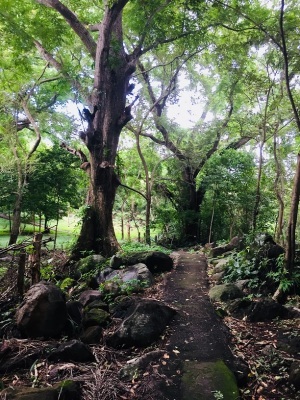 We went with 3 adults and a 3 year old, and had an amazing time in Ometepe...and we would definitely stay at Finca del Sol again! Highly recommended! Our Eco friendly bungalows are designed to give you lots of space to relax and disconnect from modern life yet close enough to activities and restaurants. 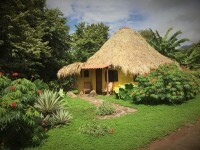 Finca del Sol is an Eco lodge located on the foothills of Volcano Madaras, near beach, hiking and restaurants. Our place will give you time to disconnect as everything moves at a slower pace compared to the western world. 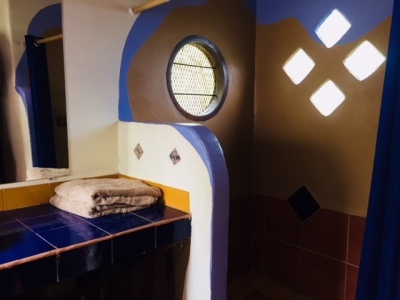 The following amenities are found within a few minutes walk from the property: Santa Cruz is a growing tourist hub, so many new services are popping up all the time! 10 min walk to the best beach on the island! 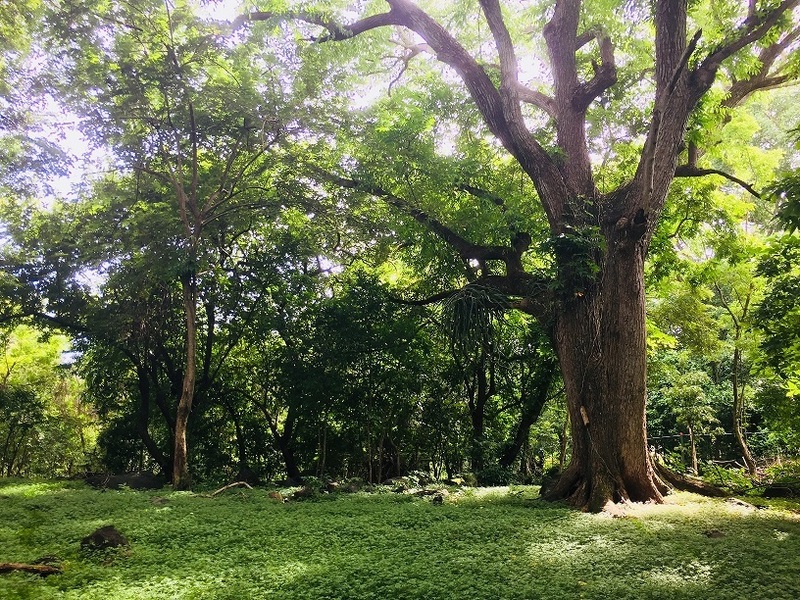 Organic farmland, Feel free to walk around and enjoy mangos, bananas and more straight from the tree!